An accessible guide to the principles of success by one of the most respected and sought-after motivational speakers of our time. 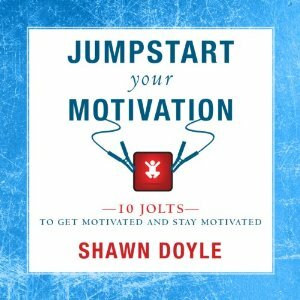 In the tradition of Og Mandino and Zig Ziglar, this inspirational guide uses a wide variety of subjects, from “Achievement” to “Worry”, to bring clarity, information, and motivation to listeners. 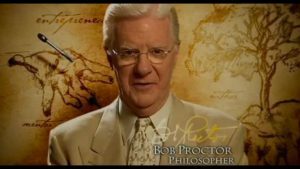 For millions of listeners, Bob Proctor’s name is synonymous with success. A former protégé of personal development pioneer Earl Nightingale, Proctor first built a wildly successful business career and then an internationally successful speaking career elaborating on the principles of Napoleon Hill’s Think and Grow Rich and other classic success and prosperity texts. 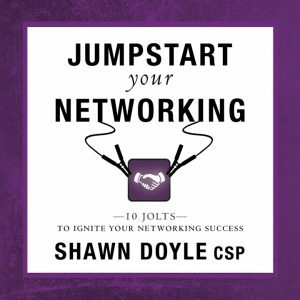 His position in the business-motivation community equals that of Stephen Covey or Og Mandino. But unlike those masters, his books have never been available through a trade press – until now. 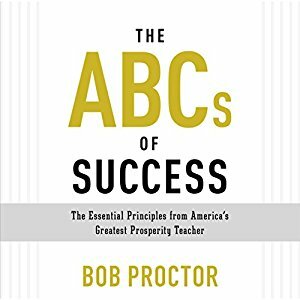 In The ABCs of Success – the first trade book ever published by this master of motivation and prosperity – Proctor goes beyond the simple laws of success and attraction, weighing in on 67 different topics essential to anyone who wants to make their dreams a reality, including persistence, winning, effectiveness, and vision. Organized in an A-to-Z fashion and composed of brief essays that can be listened to over and over again, The ABCs of Success is an essential resource for anyone who wants the combined wisdom of a century of success thinking in a single accessible volume.